TaskClone allows you to quickly create events from Evernote Reminders. Create a new note with title. Add a Evernote Reminder with date and time. When you sync Evernote > TaskClone is notified of the note, sends the note title as the event title. The date and time of the Reminder is added as the beginning time of the event. The event is set for 1 hour. The entire process typically takes from 0-5 minutes. 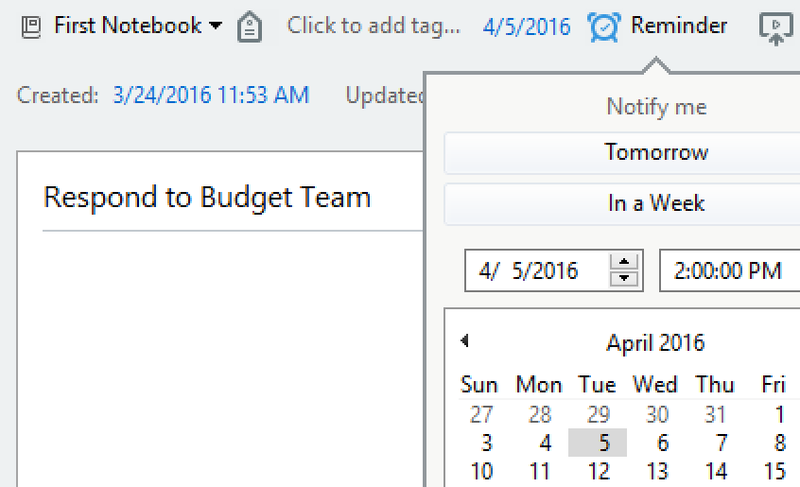 When TaskClone is finished > the tag "scheduled" is added to the note so you event was sent to your calendar. Important! TaskClone uses the timezone associated with your Evernote account to set the time of Reminders in your Google Calendar. You can set this timezone in Evernote Settings:Reminders. Be sure to select a timezone option that includes the country name and city (e.g. America/Los Angeles). List of supported timezones.